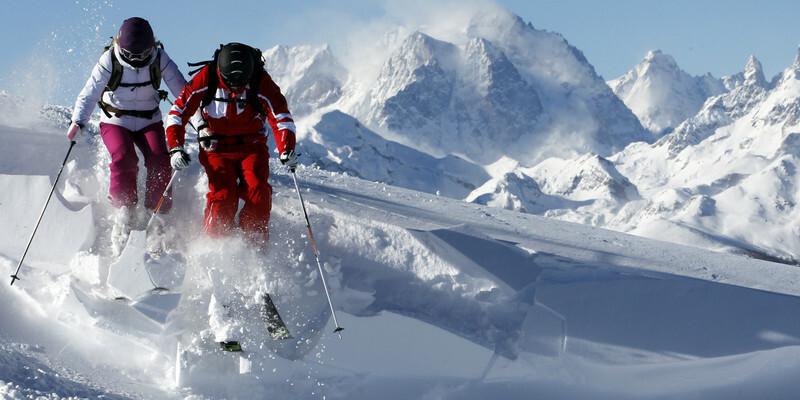 IT's Never too late to Learn or improve your skiing! As an adult it is never too late to start skiing or to improve your techniques as an accomplished skier. 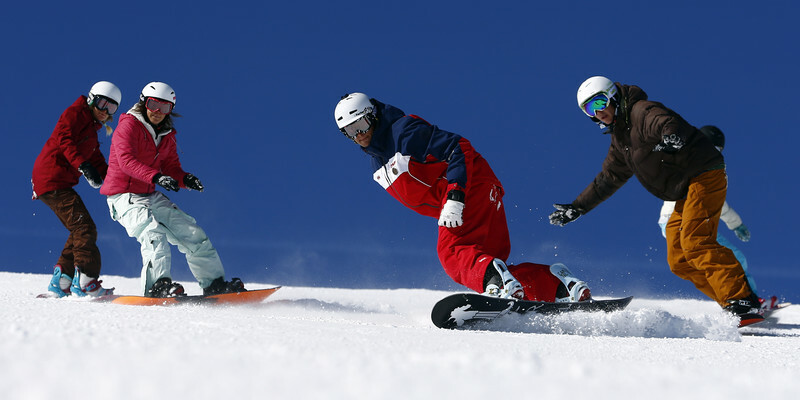 With our ESF group ski or snowboard lessons you can begin, progress and improve at your own pace, all accompanied by an experienced ESF instructor. 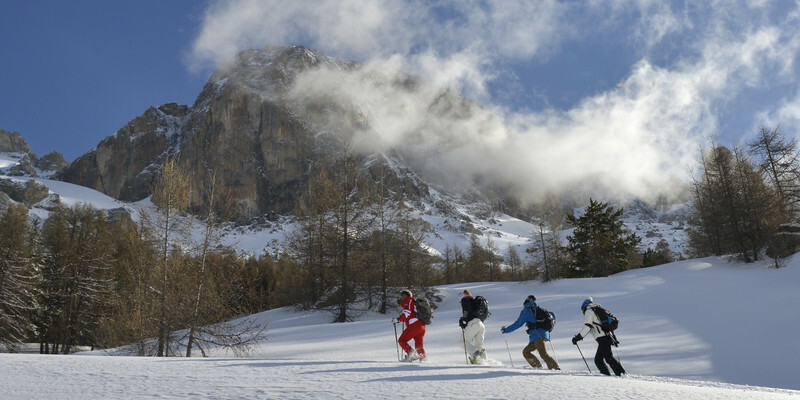 Grouped into levels of ability you can share the pleasures of skiing and your achievements within your friendly group. 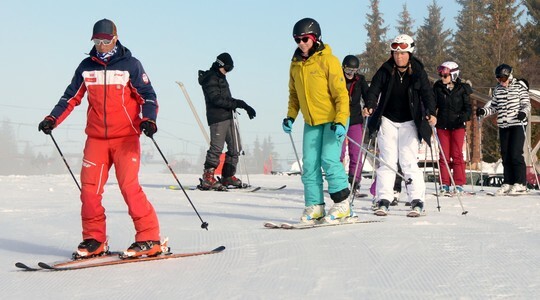 Whether you would prefer lessons in skiing or snowboarding, do not hesitate to look at what is on offer from ESF. We have group or private lessons to suit everyone! 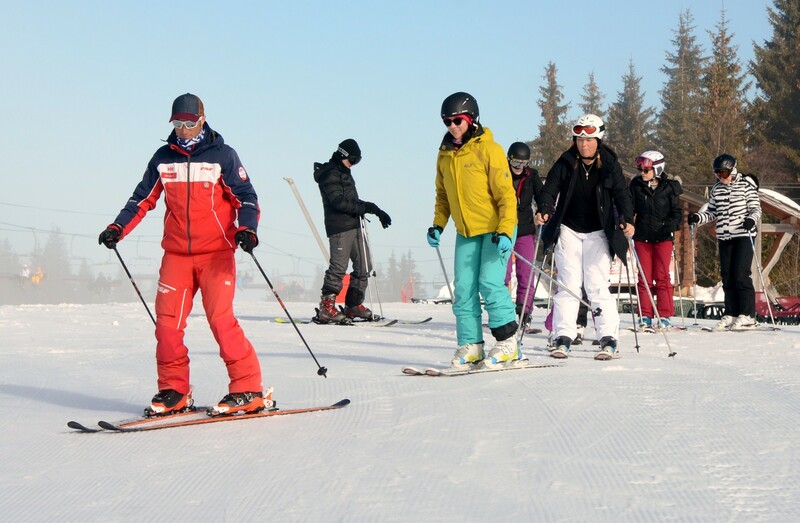 ADULT Group Ski Lessons ARE HERE! As an adult you can Join our fun and friendly group lessons and enjoy a lively atmosphere where we share achievements and master new techniques together. Accompanied by an instructor, discover the magic of Morzine. Come and discover snowboarding with ESF in Morzine. Step by step our ESF instructors will teach you the techniques you require for you to master and gain confidence. If you are an accomplished snowboarder you can progress to the next level in a group with people of the same ability. Away from the slopes and crowds you can ski powder snow and discover the 'Portes du Soleil' area in complete freedom. Our ESF instructor will take you to the dizzy heights of Morzine where you can discover powder heaven. Discover the off-piste adventure in Morzine. Discover the 'Portes du Soleil' area in complete freedom and enjoy the stunning views of Morzine. Try our 'Portes du Soleil' course. We have short break offers to discover the mountains differently. Whether you are a ski enthusiast, beginner, off piste or nordic skier, we have a range of short breaks on offer.